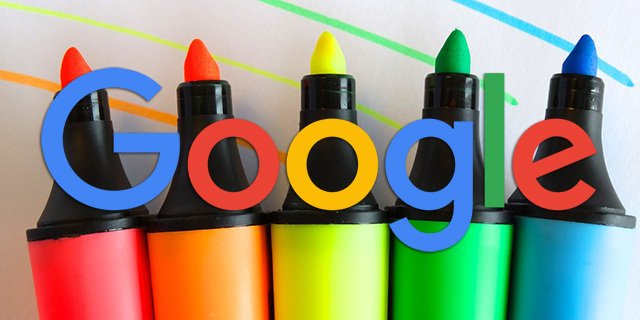 If you follow this site, you will see there is a theme with Google - that theme is that they keep investing more and more into schema and markup. They keep adding more support for it and they keep encouraging webmasters and publishers to add it to their web sites. Of course, publishers and SEOs are nervous about spending so much time on it when Google is known for removing support on many things they encourage webmasters to do. Most recently the news meta keywords tag but also like authorship, amongst hundreds of other features over the years. But Google's actions, at least with schema or structured data have proven otherwise. Truth is, nothing is forever, but at least in the next few years, I'd consider schema and structured data to be safe.